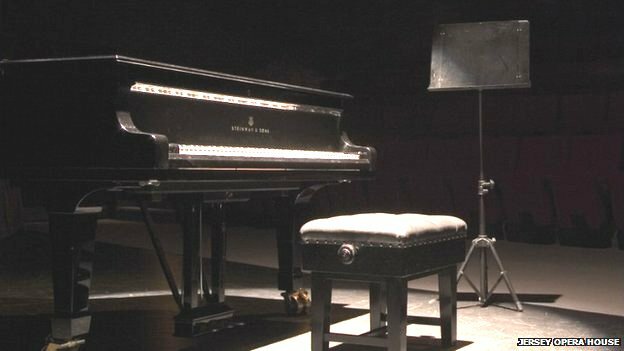 The Steinway grand piano installed in the Jersey Opera House is finally going to be restored, after a decade of fundraising plus a one-off £10,000 donation. The piano was bought second-hand and although it is constantly used by local and touring groups, it really needs some work to bring it back to its former glory. Restoration will include the replacement of strings, tuning pins and keyframe felts plus some general repairs. The large donation was made by De Lancey and De La Hanty Foundations. A new Steinway of this type would cost around £120,000 and take a year to make.